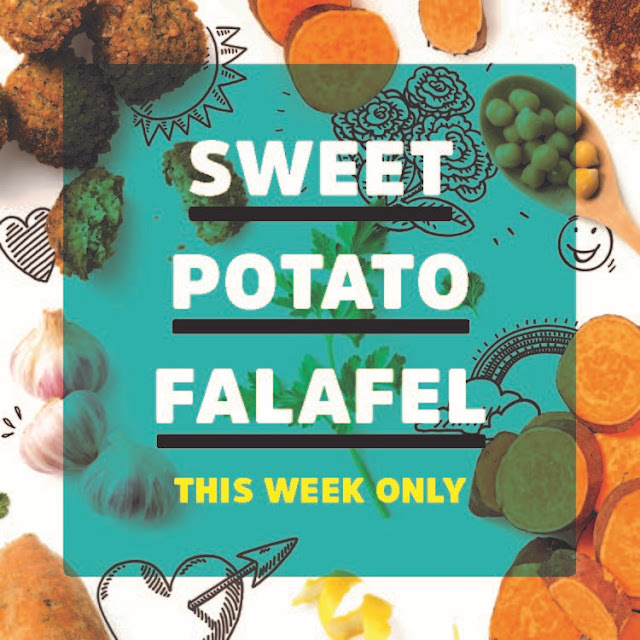 Health & Happiness advertising agency LRXD is helping fast-casual eatery Garbanzo – Mediterranean Fresh modernize its traditional specialty, the falafel in a month long promotion starting May 22. “Free the Falafel” is a two-part promotion. The first part is an introduction of three new falafel flavors (Sweet Potato, Red Curry and Jalapeño). 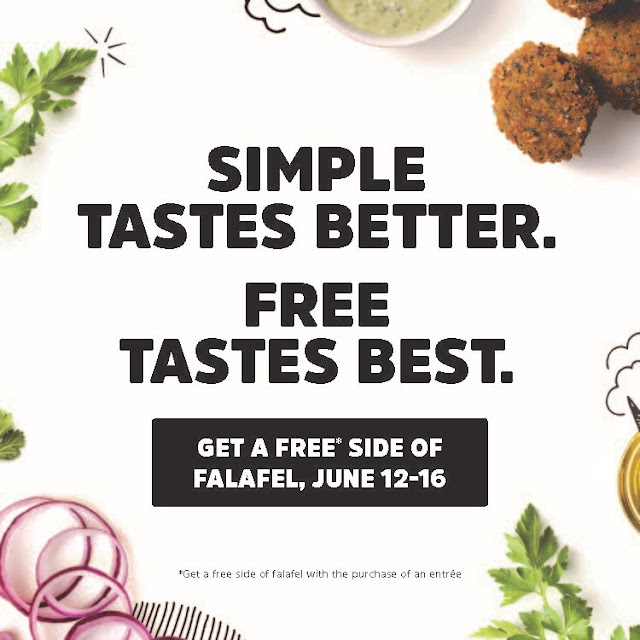 Whichever falafel flavor sells best will be given away from June 12 through June 16 (starting on International Falafel Day). The second element of the promotion is a fan vote for the next great falafel flavor: Spicy Buffalo, Tomato Basil Quinoa or Flyin’ Hawaiian. There will be a poll on Facebook, with the winning flavor sold at Garbanzo from June 19–30. 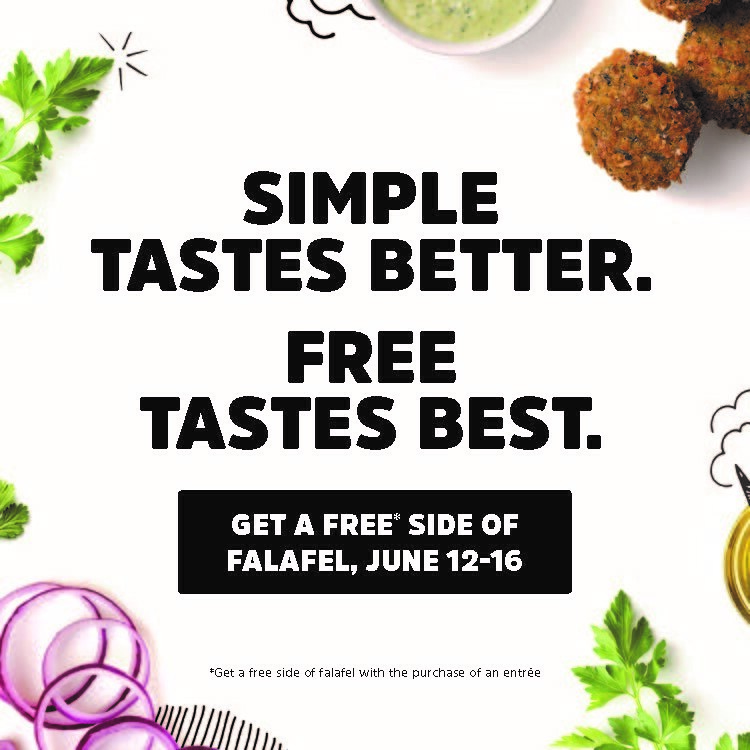 LRXD created one 30-second radio spot that details the free falafel deal that runs from June 12 through June 16 along with a :15 execution. 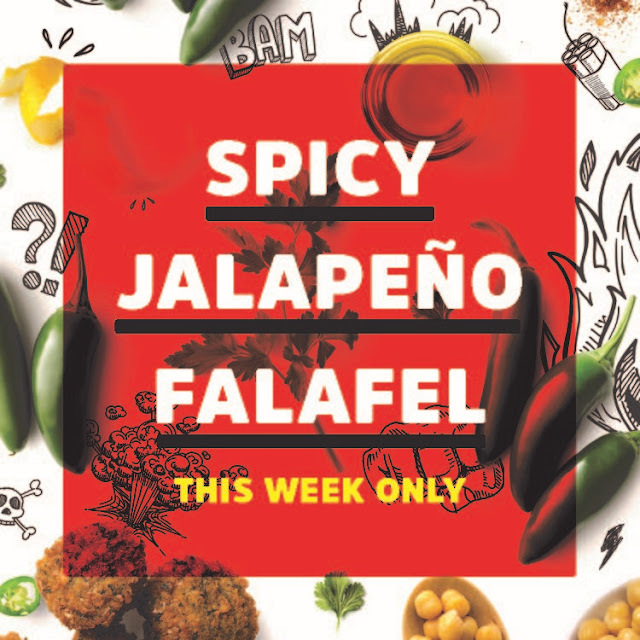 Weekly email blasts will promote a free side of falafel with the purchase of an entrée. LRXD also designed in-store elements including window clings, table stickers, menu boards, sneeze guards, ceiling danglers, T-shirts and Free the Falafel kits. 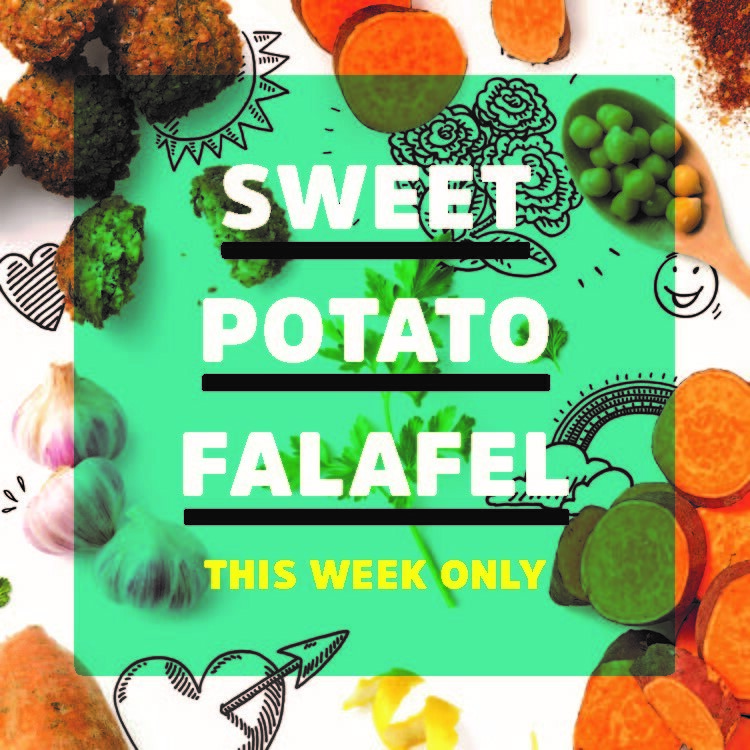 May 22: Sweet Potato falafel introduced. 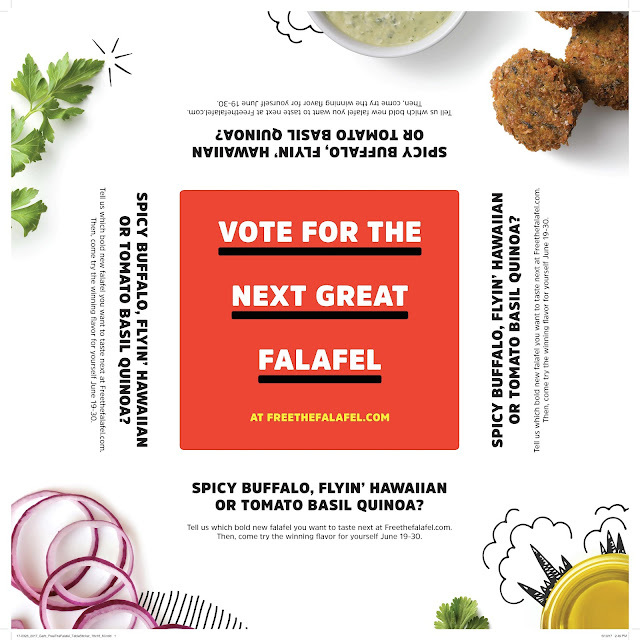 Consumer voting begins on Facebook for a new, fourth flavor of falafel. The winning flavor will be available for purchase the week of June 19. 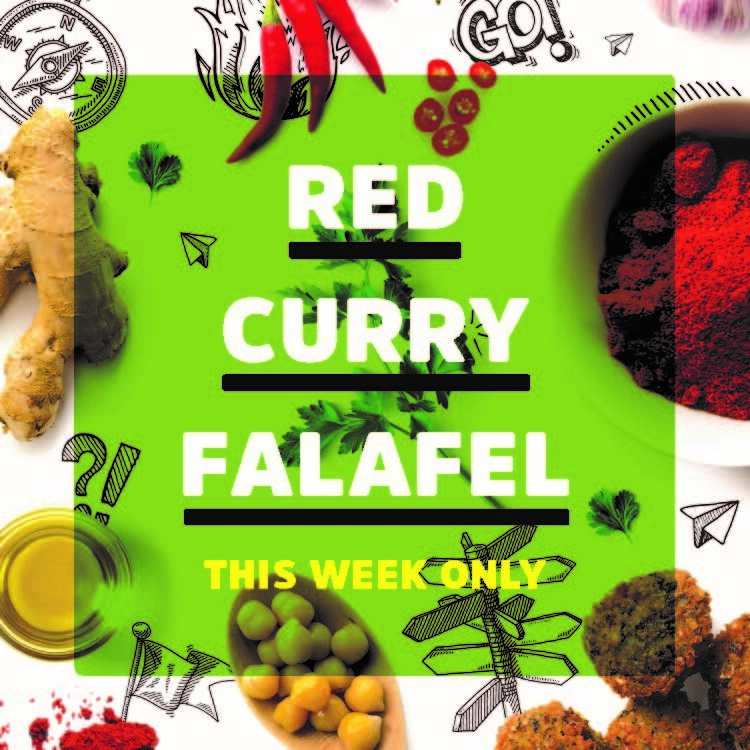 May 29: Red Curry falafel introduced. June 5: Jalapeño falafel introduced. June 12 –16: A weeklong celebration that culminates in International Falafel Day. 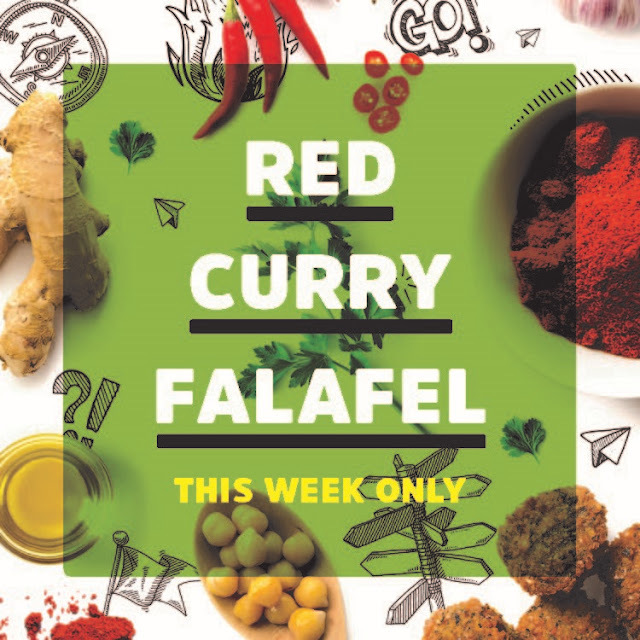 Garbanzo customers will receive a free order of falafel with the purchase of an entrée. 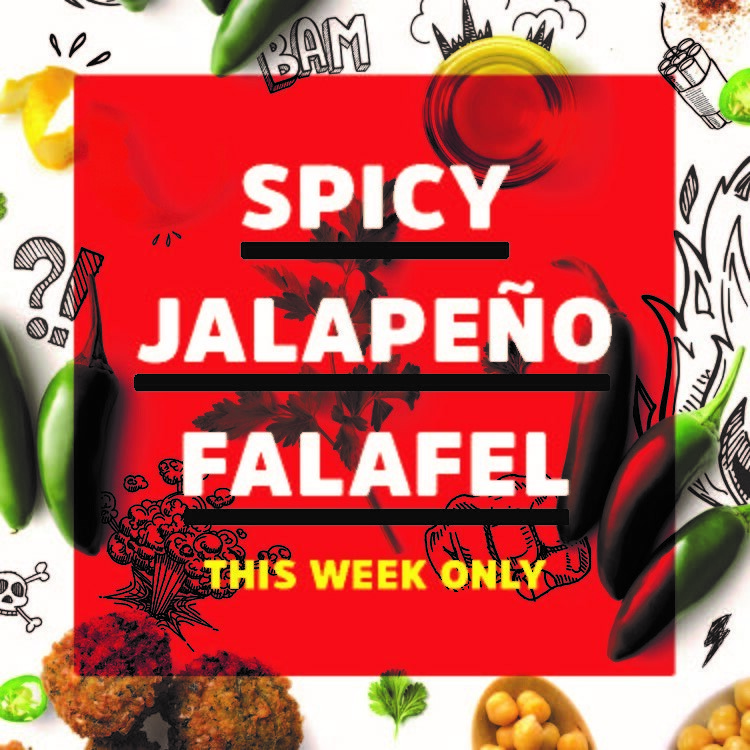 The flavor will be based on the falafel that has sold the best the previous three weeks. June 19–30: The winning flavor by consumer vote will be available for purchase this week.